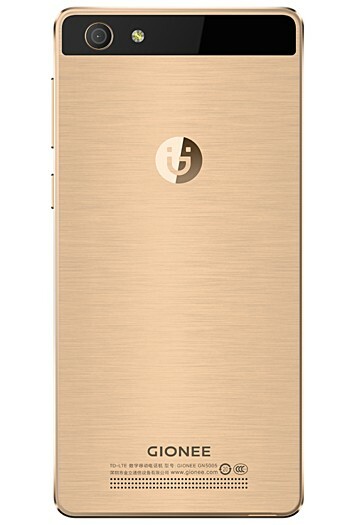 Chinese smartphone manufacturer Gionee has launched a new smartphone. Dubbed Steel 2, the device is powered by MediaTek's MT6737 chipset with quad-core processor, and sports a 5-inch HD display. RAM is 3GB, while internal memory options include 16GB and 32GB. In terms of camera, the phone features an 8MP rear unit and a 5MP front shooter. A large, 4,000mAh battery is there to keep the lights on. Measuring 144.3x70.5x8.6mm and weighing in at 160g, the handset runs Android Marshmallow (6.0)-based Amigo3.5. 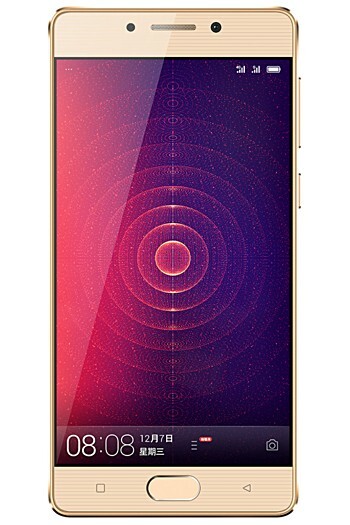 It also features a home button-embedded fingerprint sensor. Color options include Jazz Gold and Gold Black. Carrying an RMB 1,299 (around $190) price tag for the 16GB variant, the device is currently up for pre-order in China. Nah. Can get Redmi Note 3 Snapdragon for this price which is miles better than this crap.